We love hearing stories from our Look@MyBaby families. Here is a Facebook post from Dish Johnson, who recently used Look@MyBaby at Cabrini Hospital for the birth of their beautiful daughter, Dylan. 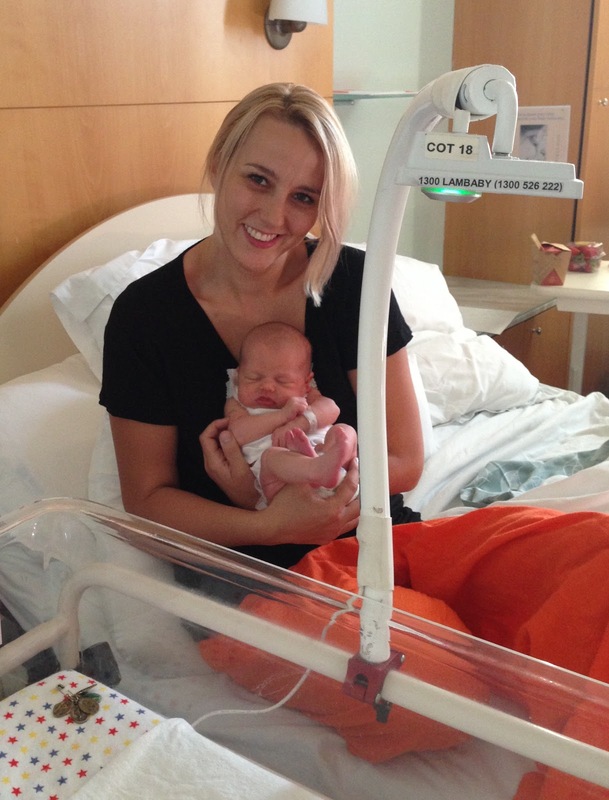 We were fortunate enough to have Look@MyBaby after the birth of our gorgeous daughter Dylan Marie. Being from an incredibly supportive and loving family, we found the concept of them being able to log in and see Dylan in her crib live, a wonderful experience. We had interstate and overseas family who were able to log in and watch Dylan sleep or interact in the first hours of her being here. They were able to leave messages on the online guest book for Dylan and we will cherish those forever. Coming from an enormous family, we found that people were so happy to see Dylan live, that it cut down the visitors. 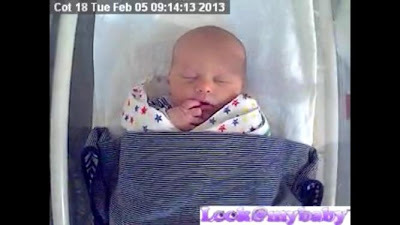 We have been inundated with praise for using Look@MyBaby and personally I think the whole idea is brilliant. I was even able to log in on my mobile phone and watch Dylan while I went down to get a coffee at the café! If by chance Dylan had have been in the special care nursery and we couldn’t be there at all times, I would have probably had the link going constantly to watch my darling girl. Look@MyBaby – our sincere thanks for the wonderful support and product. It is a must for all new parents I would say. It is non invasive, private and such a lovely way for us to start Dylan’s bonding with the people that love her. It is always a pleasure being able to help families share the joy of a new baby. Thank you Dish, Courtney and family for sharing your story, and thank you Cabrini Hospital, Dylan was their first Look@MyBaby baby. Milly Inman Look@mybaby, was one of the most special thinngs to have access to when baby dylan was first born. I loved being able to just junp online and see what the beautiful baby was up to when ever i could and it made me so happy to share those first moments with her. Courtney Smyth It was an amazing experience to be able to share our daughter with the amazing people in our lives. We were able to message our family and friends when we gave Dylan her first bath and they were able to share in that moment with us.